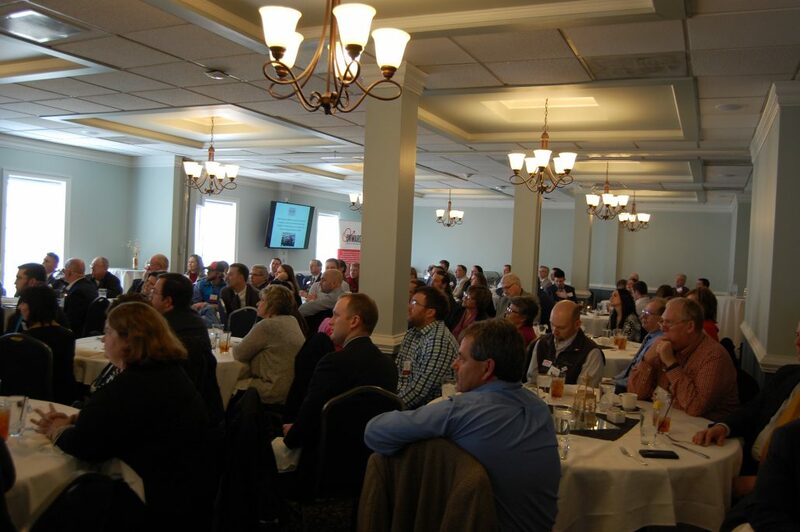 Onward NRV set another attendance record with 105 registrants at the Onward Spring Luncheon last week! Held at The Farmhouse in Christiansburg, the event was sponsored by Hurt & Proffitt, an Onward NRV investor. 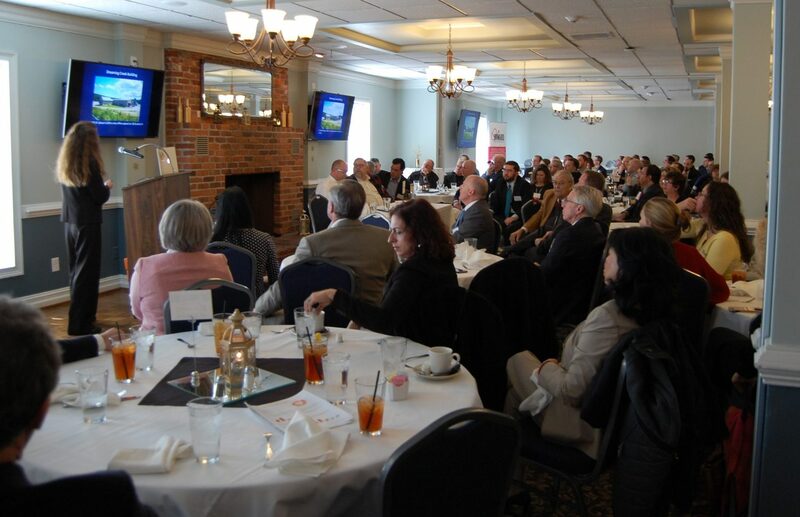 The quarterly luncheons are a great way to stay up-to-date on what’s happening in Virginia’s New River Valley and at Onward. They’ve also become a great networking opportunity for our investors and guests. The program featured the a welcome from Board Chairman Ed Lawhorn and quarterly update from Executive Director Charlie Jewell. Marty Holliday also provided an update on the work readiness program for the New River Valley. Missed the luncheon? View the Onward Organization Update slides here. Thank you to all who attended the Winter Luncheon. A special thank you to the event sponsor Hurt & Proffitt. We’ll see you at our next luncheon on June 14!